Our goal for your child’s first dental visit is ensuring a healthy mouth, while making it a fun time. We want your child to be happy and excited to come back to the dentist! Here are a few tips to making this happen! The earlier you start oral care with your infant, the better. 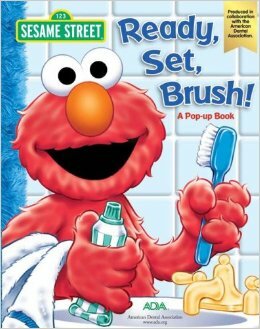 It will get your child used to having their mouth cleaned and taken care of. These early habits will make the dental check-up much easier. Your child will already be used to having their mouth checked and cleaned. Have fun brushing your own teeth, and get excited when you have to go to the dentist. Share your own positive experiences of the dentist with your little ones. Book your child’s appointment when they are rested and after a meal. Even children who love coming to the dentist will be cranky if they are tired. Book in advance to get the perfect time for your child. I am a North Vancouver Dentist, presently accepting new patients… and yes, little ones too!